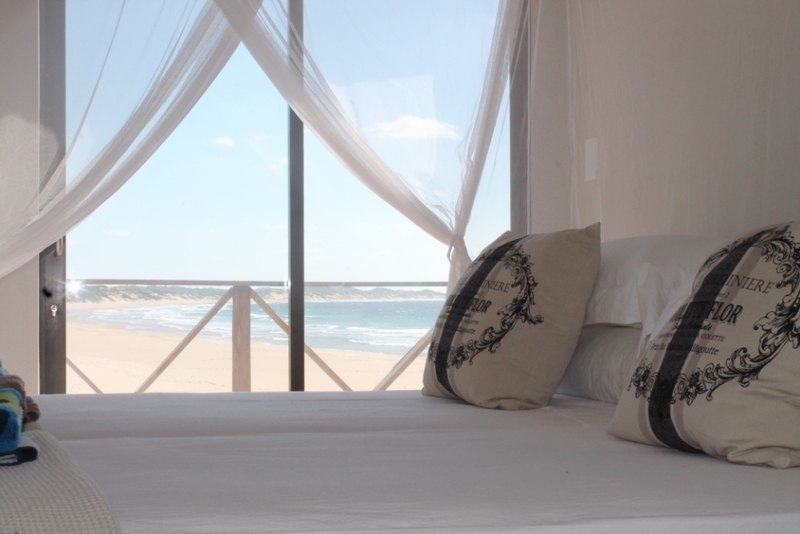 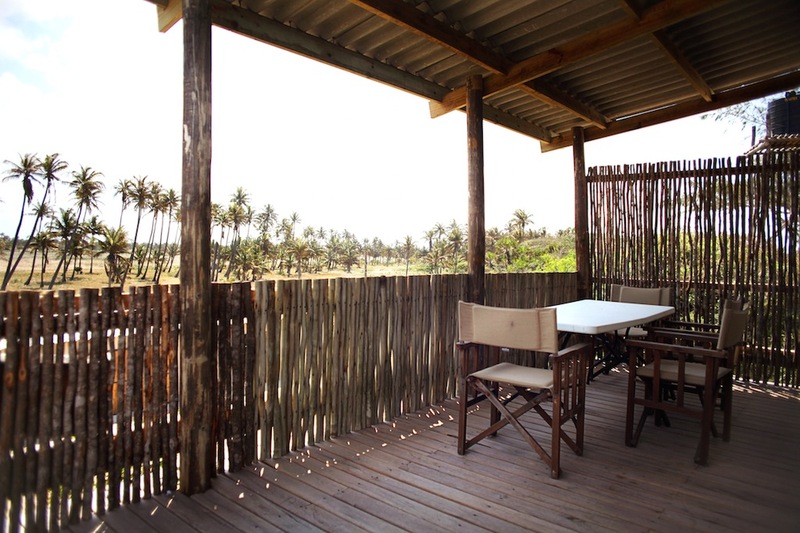 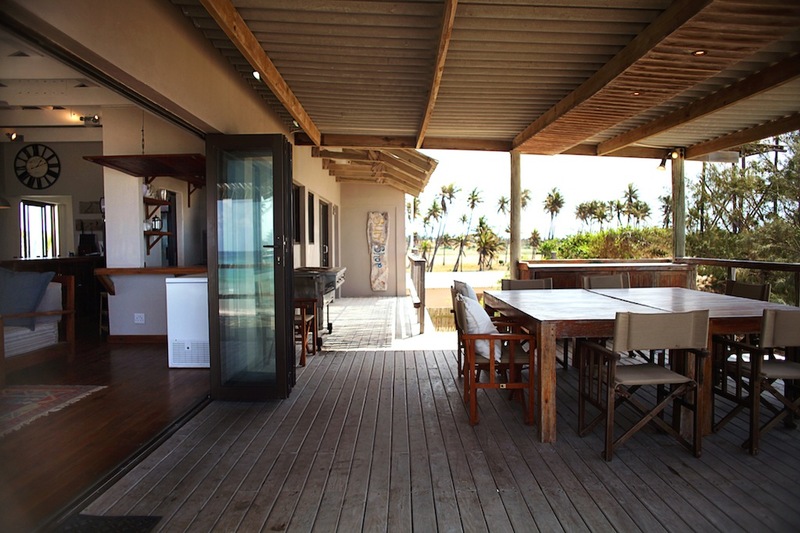 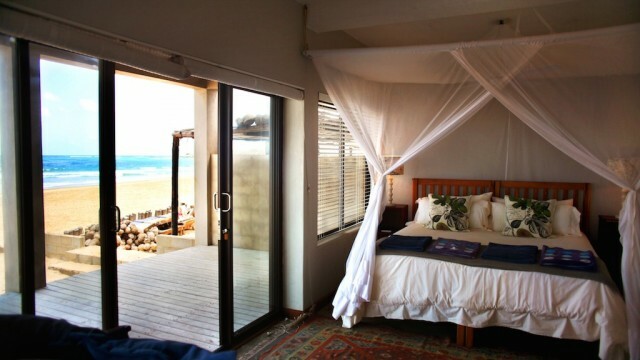 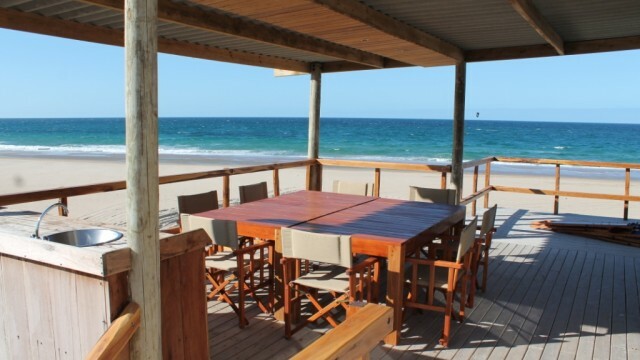 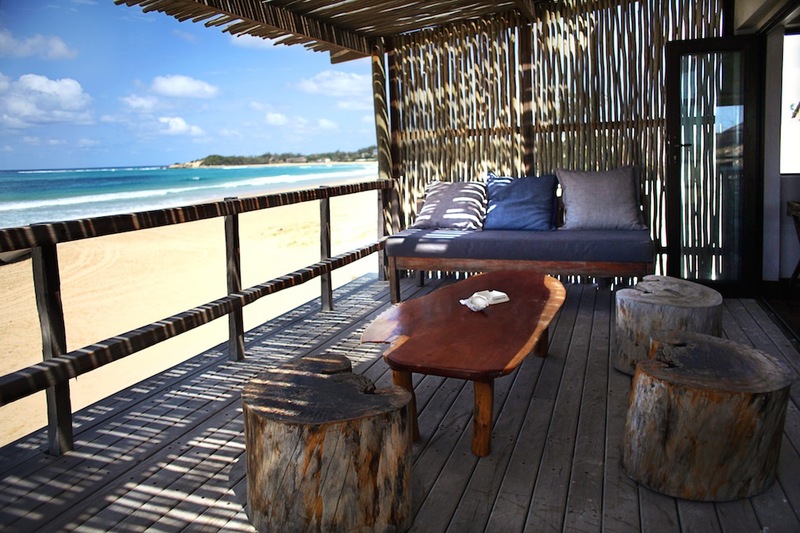 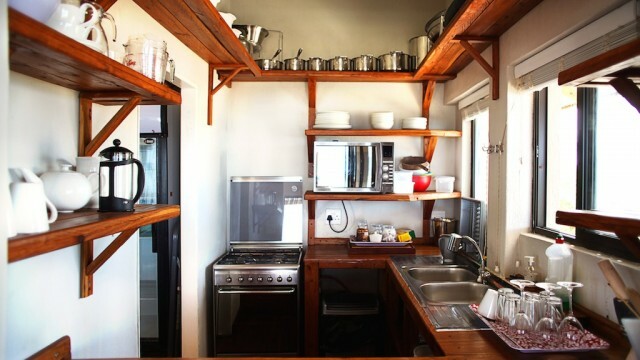 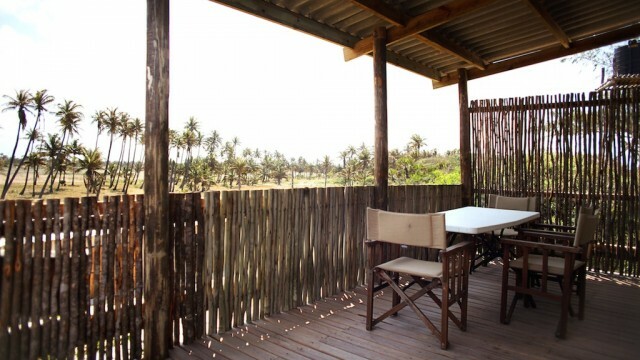 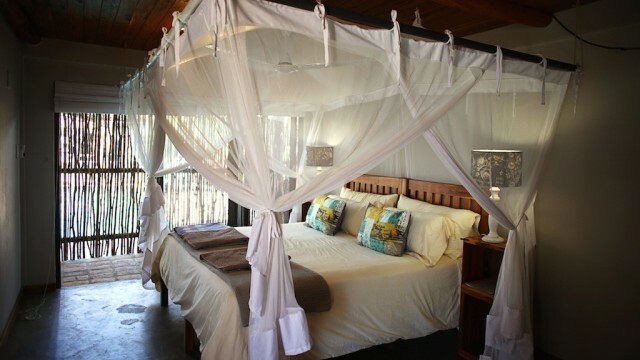 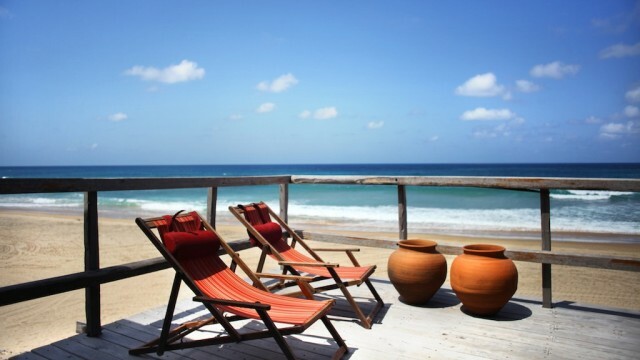 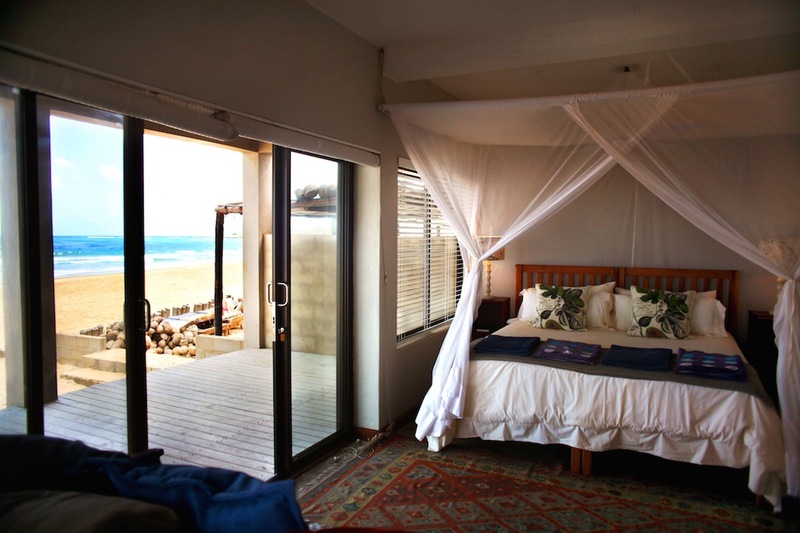 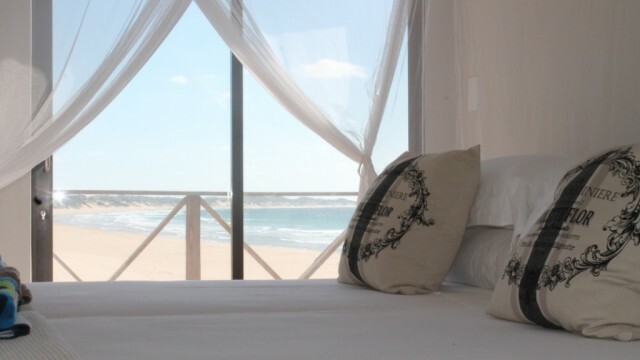 The Guesthouse is located right on the beach; only 10 minutes walk from Tofo market and the centre of the village. 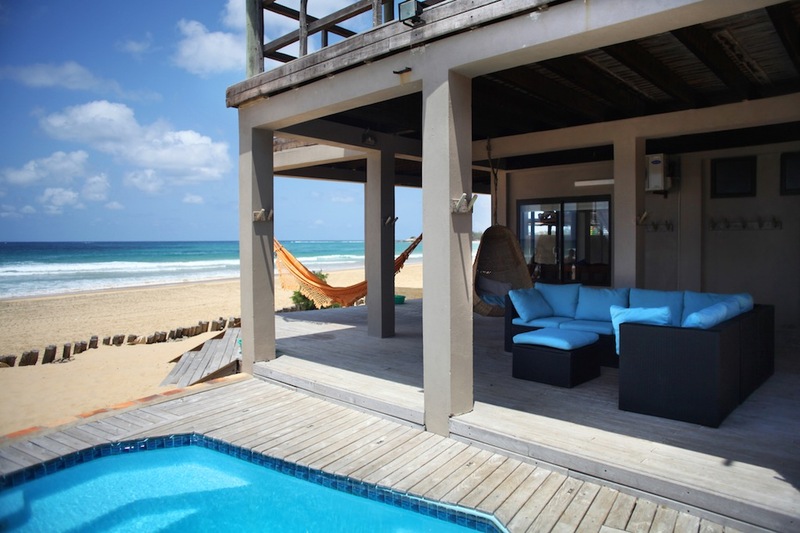 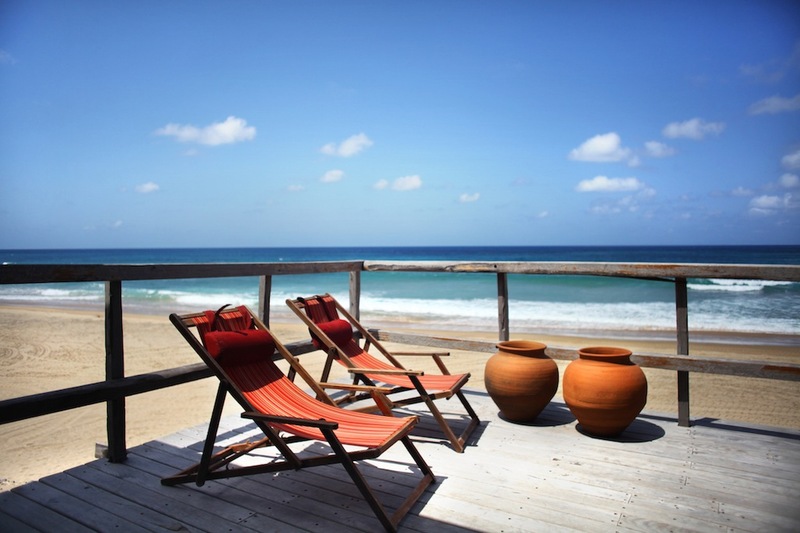 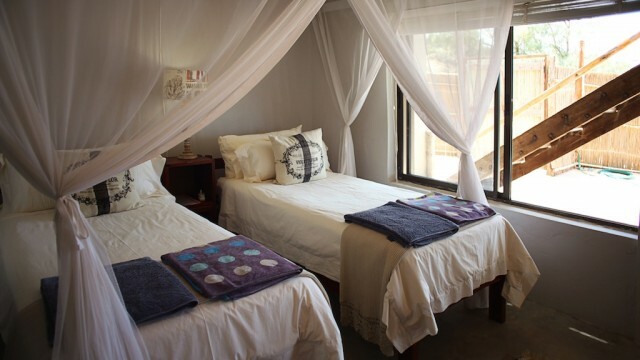 Being located adjacent to Tofo Scuba, one of the main dive centres in Tofo makes Corasiida GH an ideal accommodation option for guests visiting the area primarily for a diving holiday. 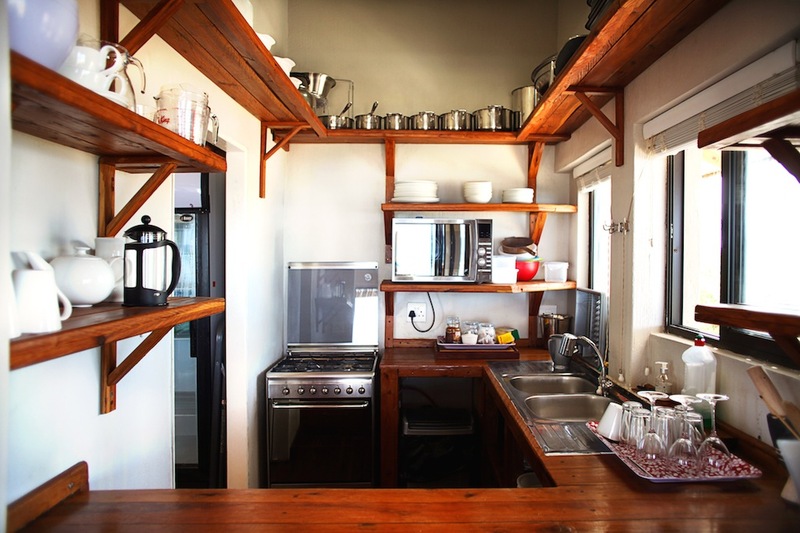 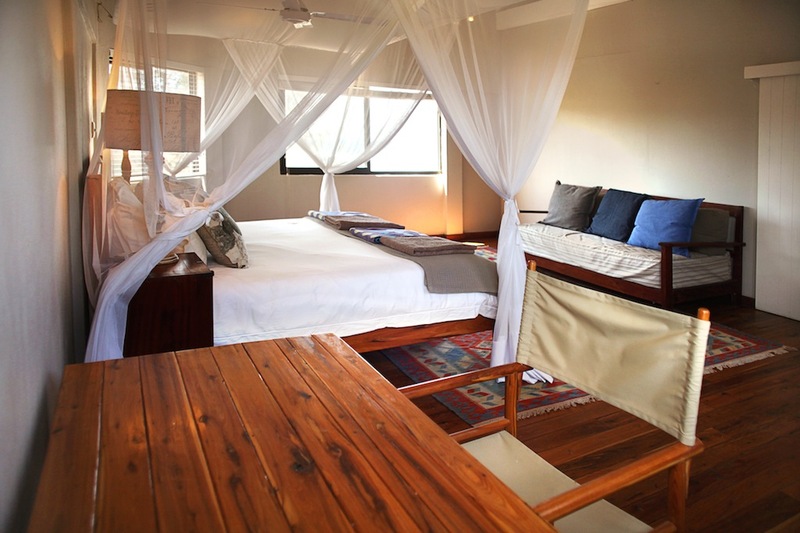 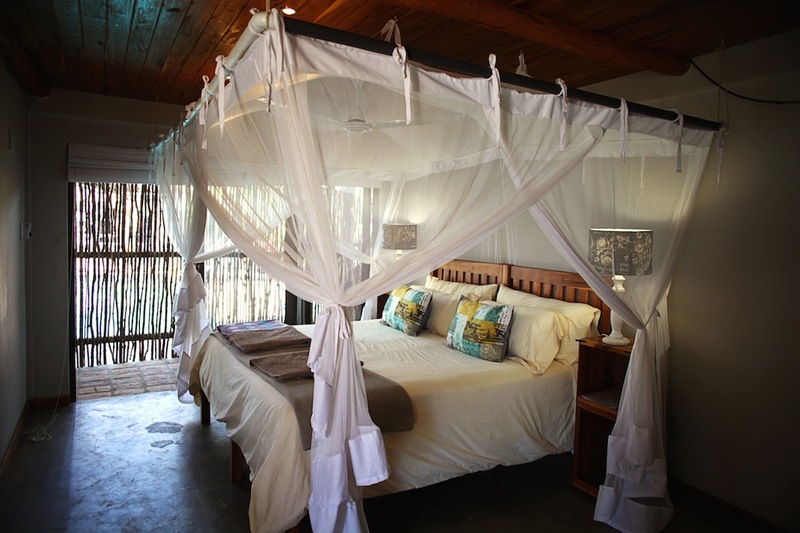 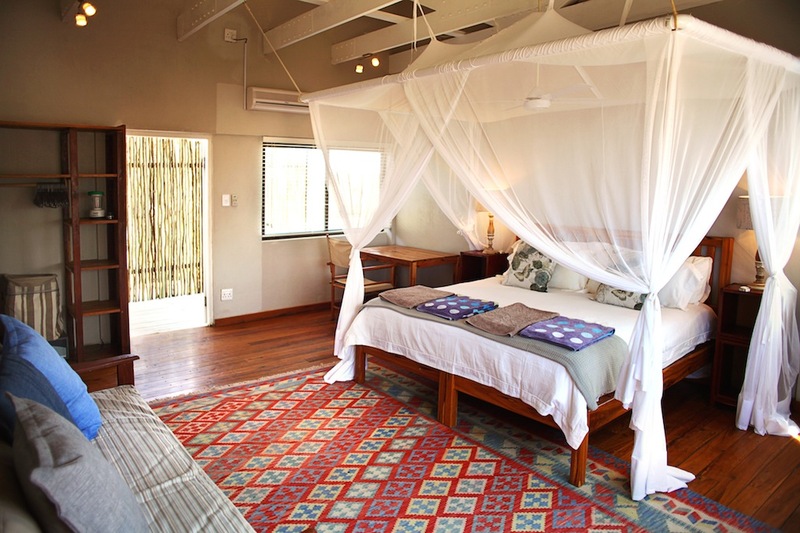 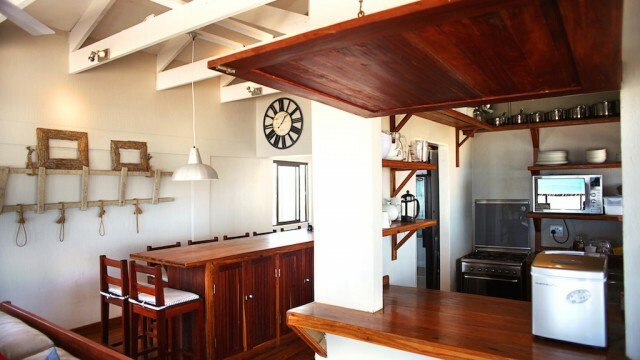 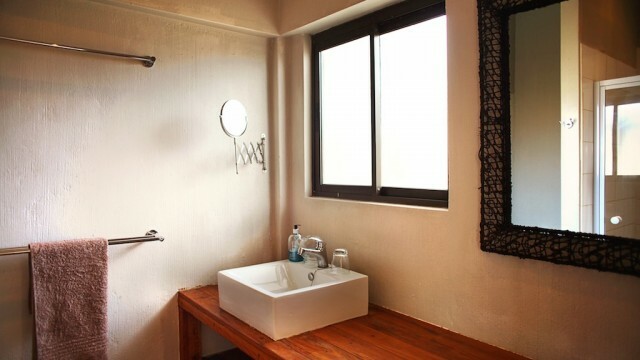 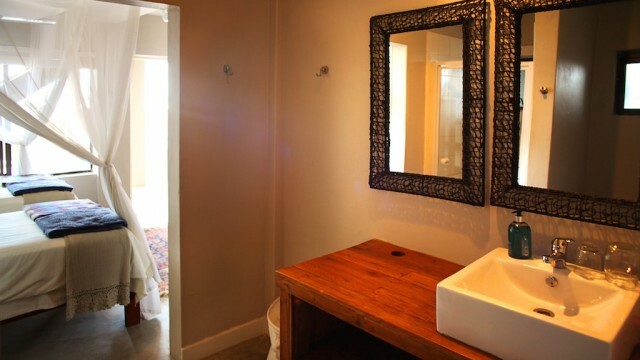 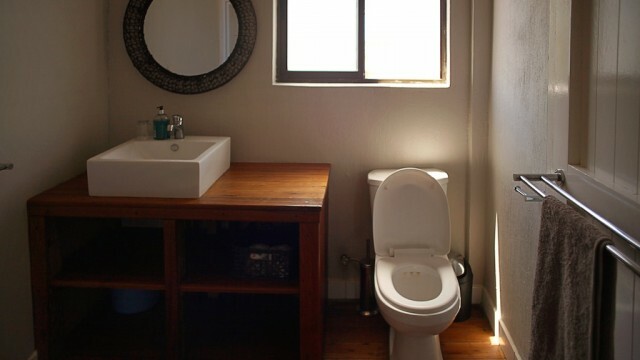 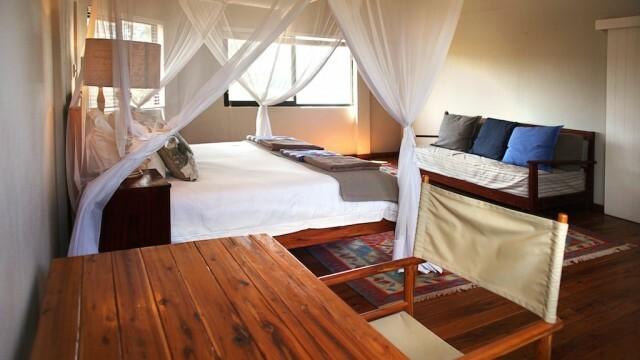 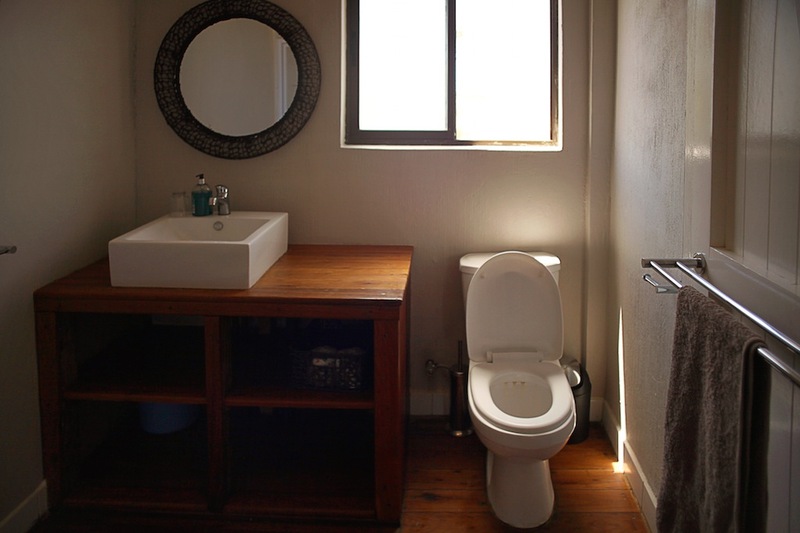 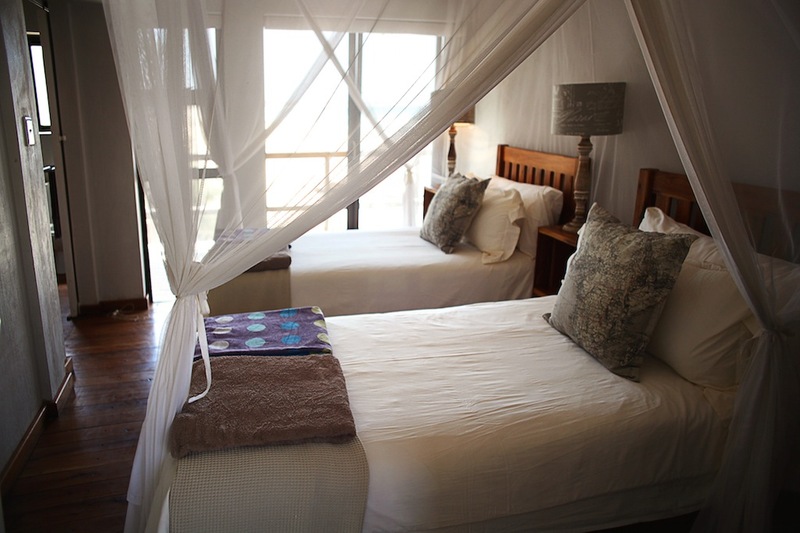 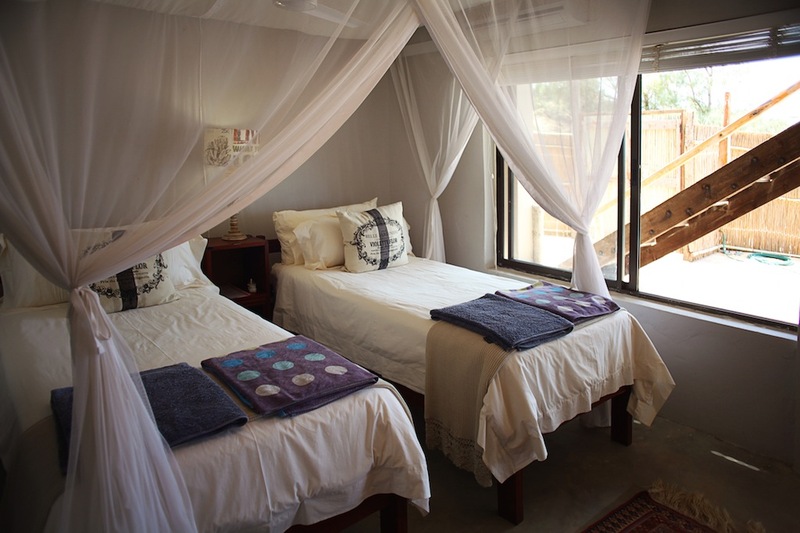 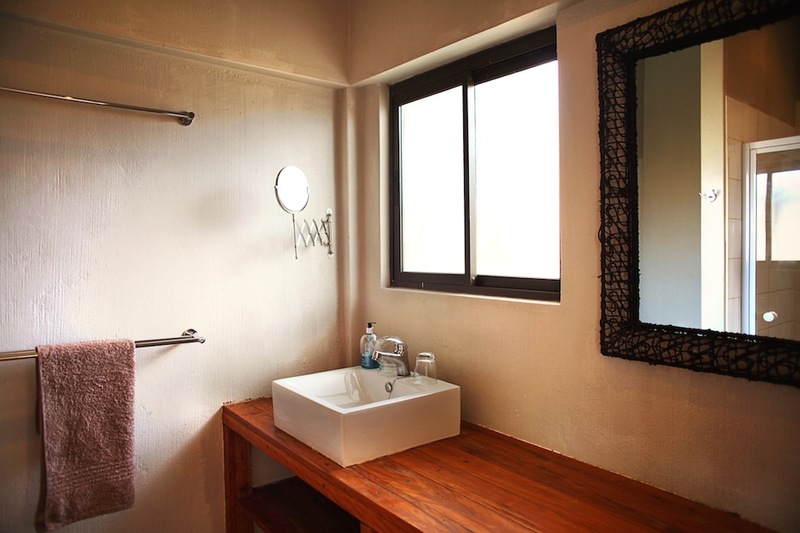 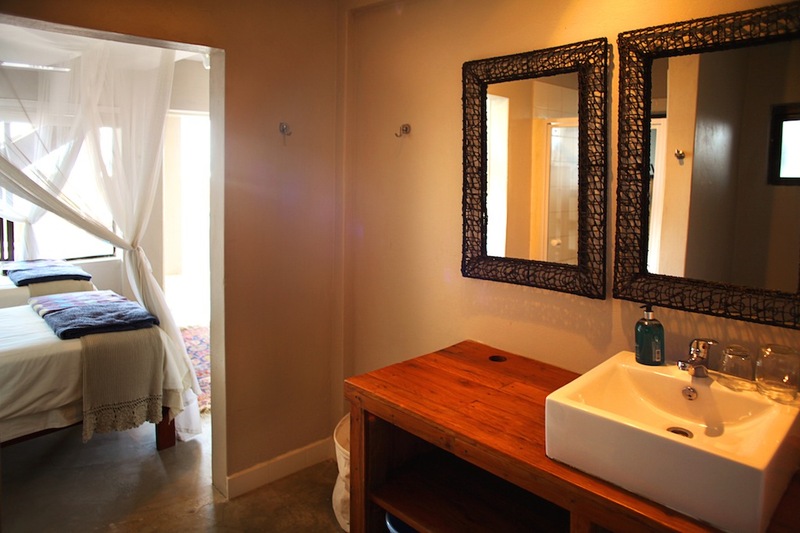 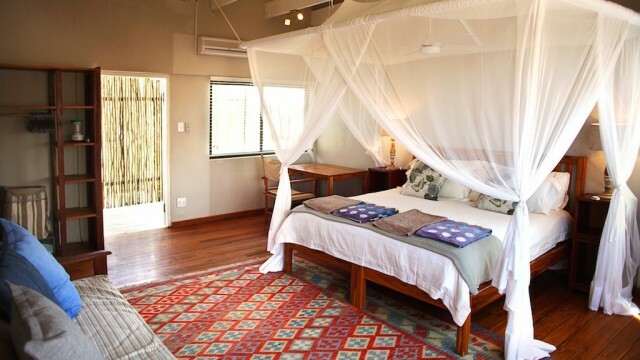 The Guesthouse has 5 double bedrooms, which are newly and stylishly decorated with hand made furnishings, and all feature en suite bathrooms and air conditioning. 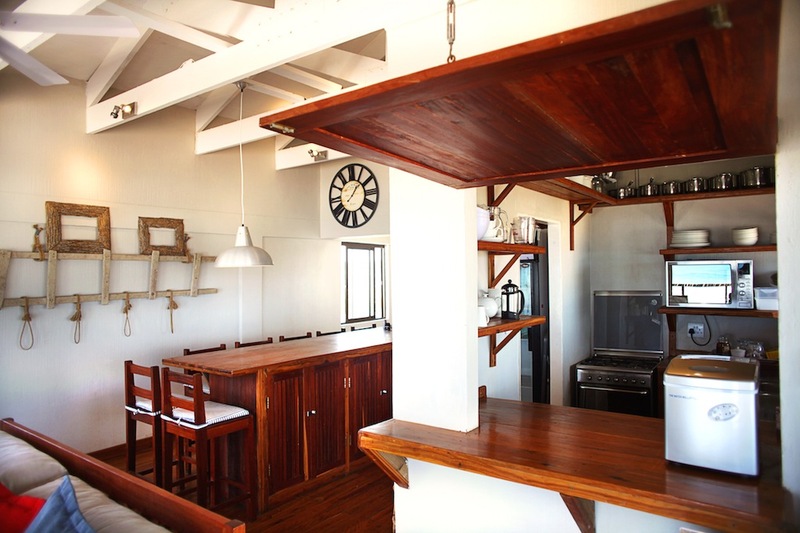 The communal areas include a spacious lounge and bar area. 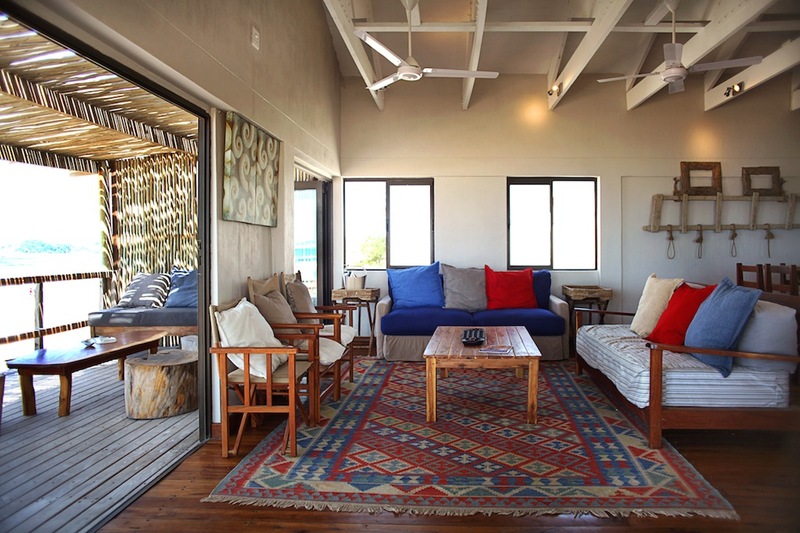 A large veranda / entertainment area on both the ground and first floor levels are ideal for relaxing with a book in a sun lounger. 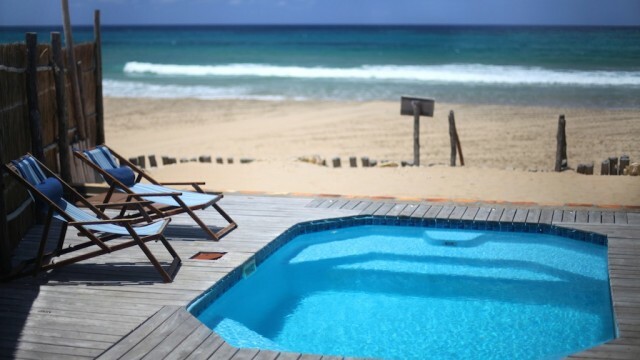 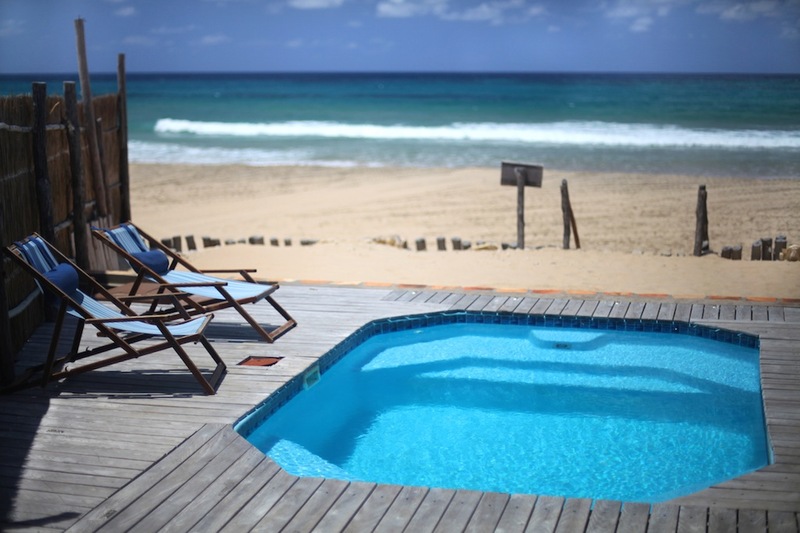 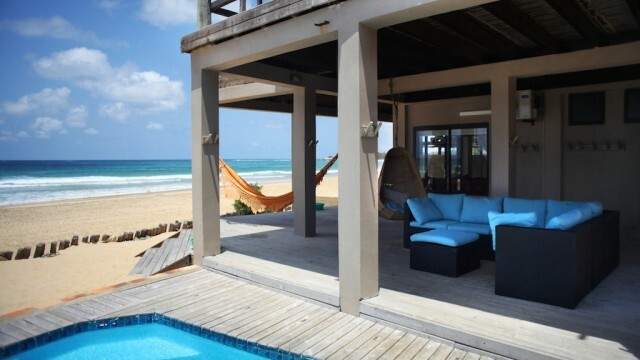 Guests can also cool off in the private swimming pool, overlooking Tofo and its beautiful beaches. 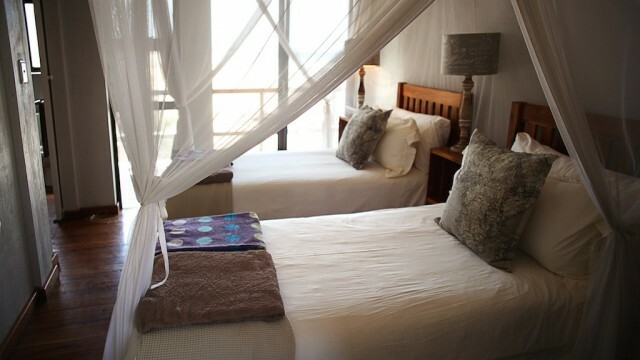 The rooms are stylishly decorated, and the entertainment area and private swimming pool will ensure that guests have a relaxing beach holiday. 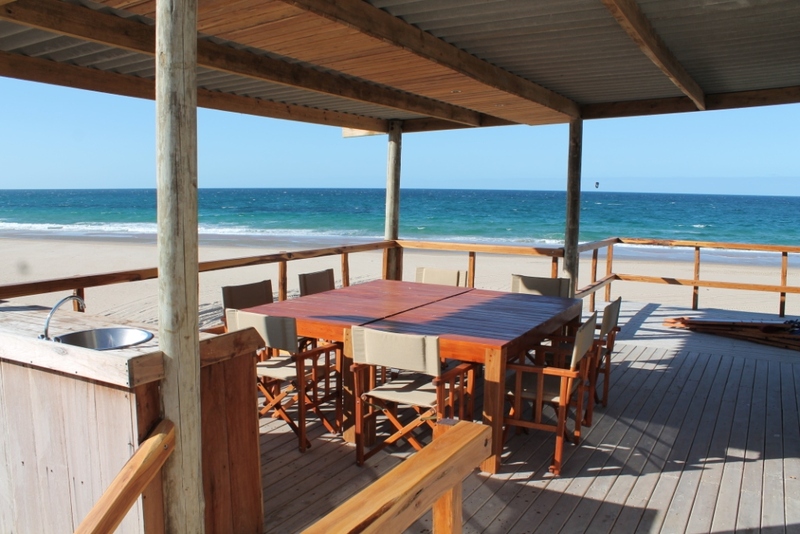 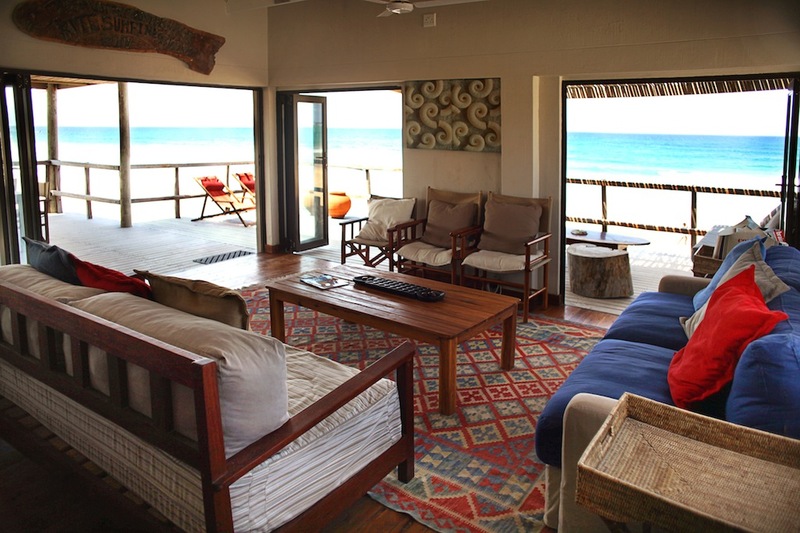 Step off the deck onto the beach, or next door into the dive centre! 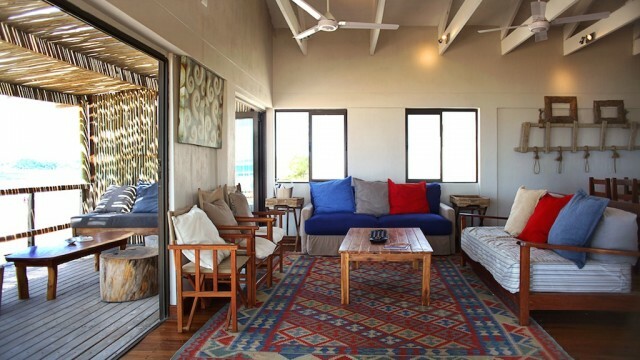 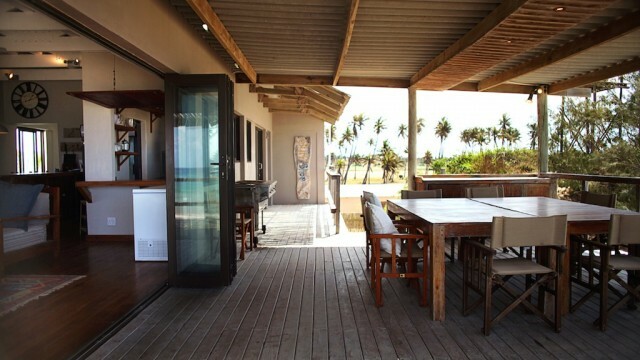 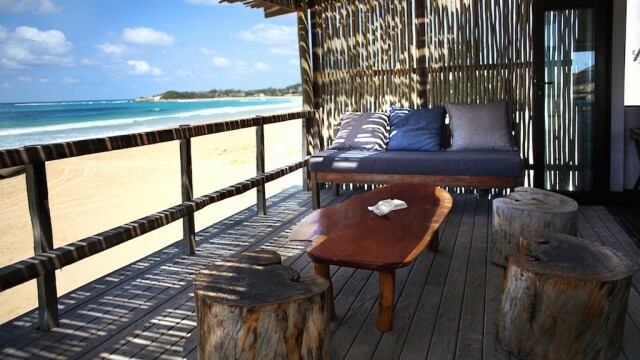 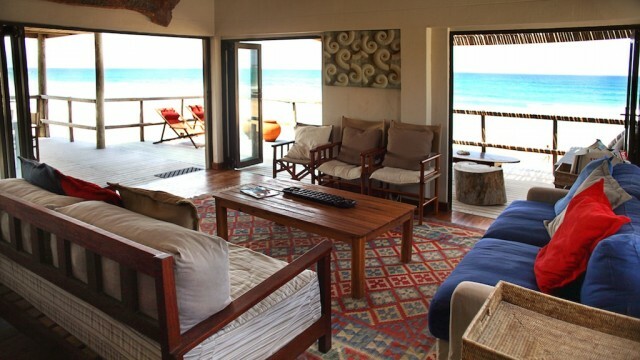 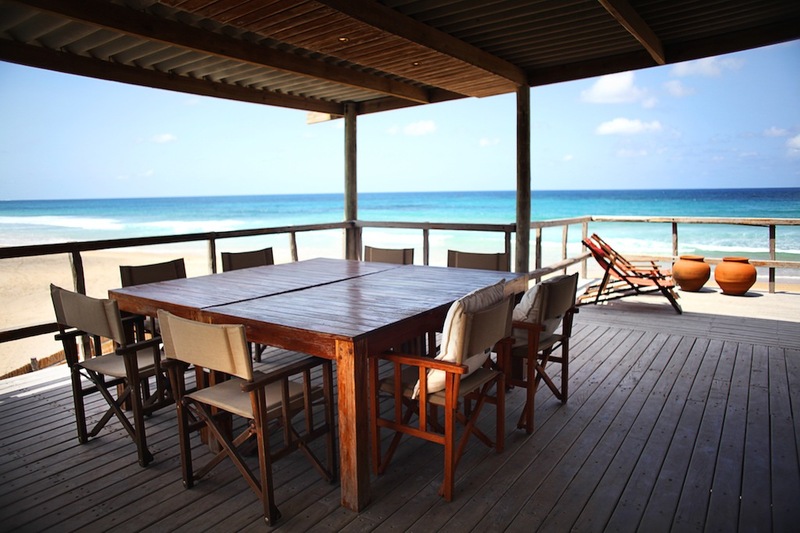 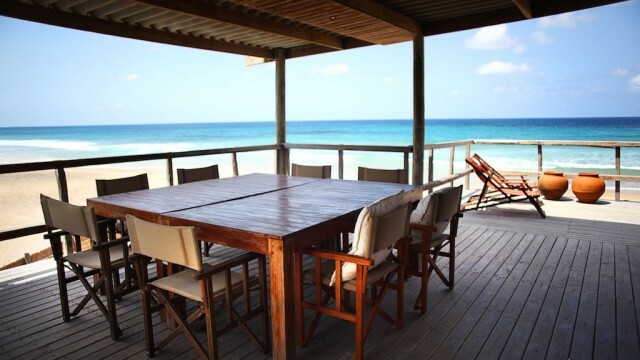 Also very suitable for families, group of friends, or small dive groups, who want to rent out the entire house and enjoy privacy in a stylish beach holiday house.